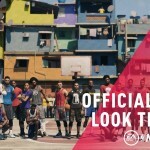 "We’re looking forward to continuing the strong momentum we’ve built and delivering a fun, unique experience in NBA LIVE 19"
LOS ANGELES--(BUSINESS WIRE)--Today, at EA PLAY, Electronic Arts Inc. (NASDAQ: EA) announced that NBA LIVE 19 will launch worldwide on PlayStation®4 and Xbox One on September 7, 2018. 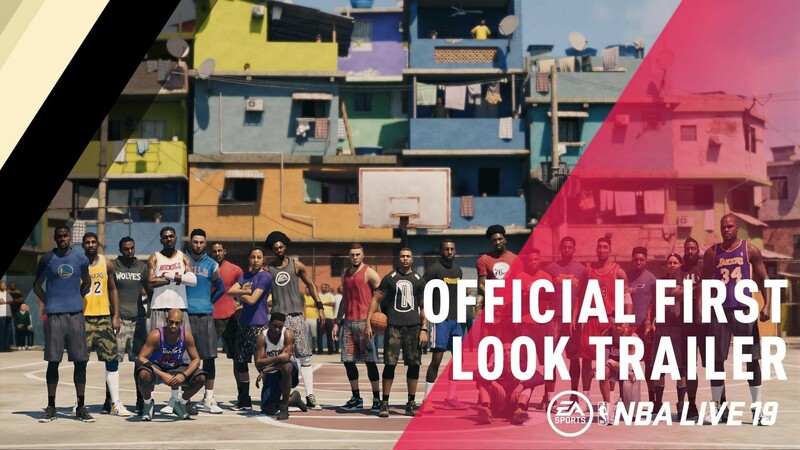 NBA LIVE 19 will once again allow players to be THE ONE and forge their own path as one of the best high school players in the nation chasing the dream to become an all-time basketball icon. Players can’t do it alone though, as this year’s game will challenge them to travel the globe building a squad composed of some of the world’s greatest players. EA SPORTS, Battlefield, The Sims, Need for Speed, Dragon Age, and Plants vs. Zombies are trademarks of Electronic Arts Inc. John Madden, NFL, NHL, UFC, and FIFA are the property of their respective owners and used with permission.